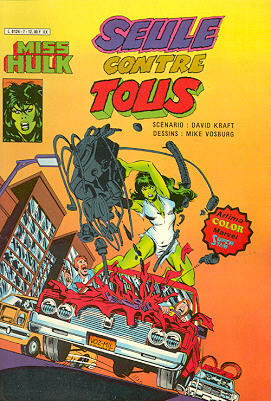 → She-Hulk (1°) #2 (03/80) Deathrace!! → She-Hulk (1°) #3 (04/80) She-Hulk Murders Lady Lawyer! → Tales To Astonish (1°) #58 (2) (08/64) Wasp - The Magician And The Maiden! 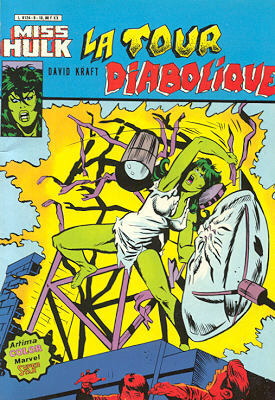 → She-Hulk (1°) #4 (05/80) The She-Hulk Strikes Back! 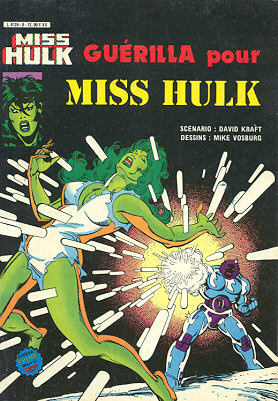 → She-Hulk (1°) #5 (06/80) Breaking Point! 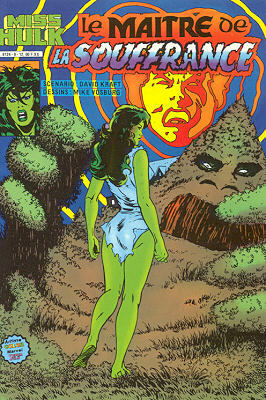 → She-Hulk (1°) #8 (09/80) Among The Ogres! → Tales To Astonish (1°) #51 (2) (01/64) Tales Of The Wasp - Somewhere Waits A Wobbow! 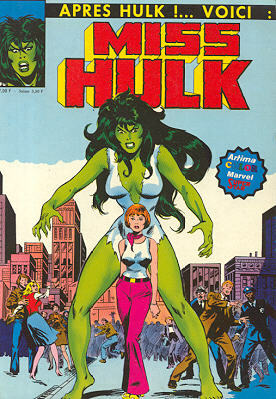 → She-Hulk (1°) #10 (11/80) War Of... The Word! → She-Hulk (1°) #11 (12/80) In The Shadow Of Death! 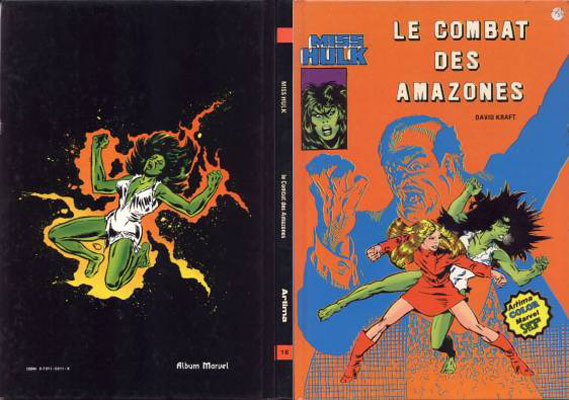 → She-Hulk (1°) #12 (01/81) Reason And Rage! → She-Hulk (1°) #13 (02/81) Through The Crystal! 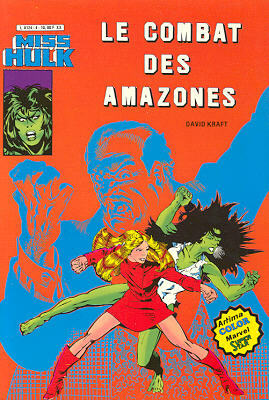 → She-Hulk (1°) #18 (07/81) When Favors Come Due! → She-Hulk (1°) #19 (08/81) Designer Genes!! → She-Hulk (1°) #21 (10/81) Arena! 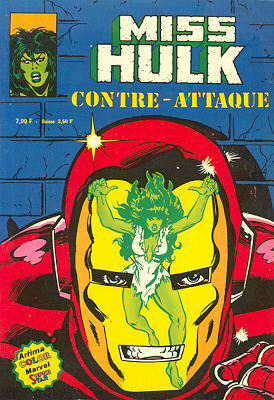 → She-Hulk (1°) #23 (12/81) The She-Hulk War! 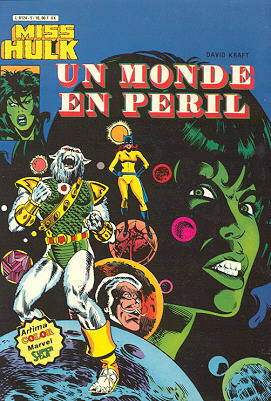 → Tales To Astonish (1°) #44 (x) (06/63) Ant-Man And The Wasp - The Creature From Kosmos! 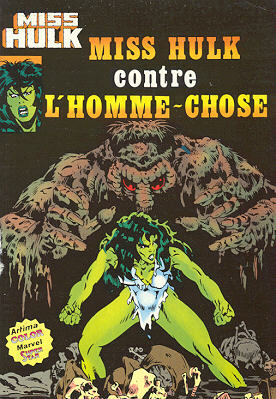 → She-Hulk (1°) #24 (01/82) The Day The Planet Screamed!